Sunday Snuggles | H A Y L V O G E L.
Here are a few idea's on how to spend your own lazy Sunday..
Light a candle - This always puts a smile on my face. I love coming into my room after a candle has been burning for a few minutes because the room smells beautiful. 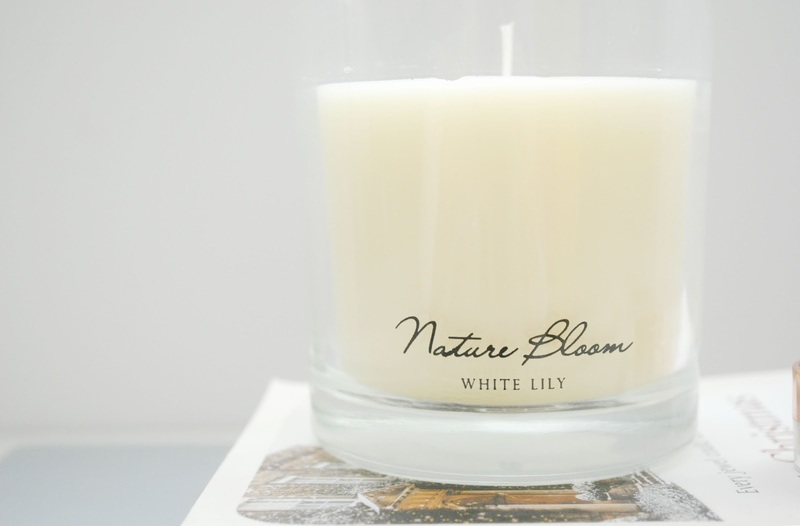 It instantly makes me feel calm and I can sit and laze around with a lovely candle flickering in the corner. Throw on your snuggliest jumper - There is nothing better than putting on a huge over sized cosy jumper! Especially after having a shower so your all soft and ready to snuggle. If you don't have any over sized ones than getting cosy with a big fluffy blanket or dressing gown does just the trick - the best! 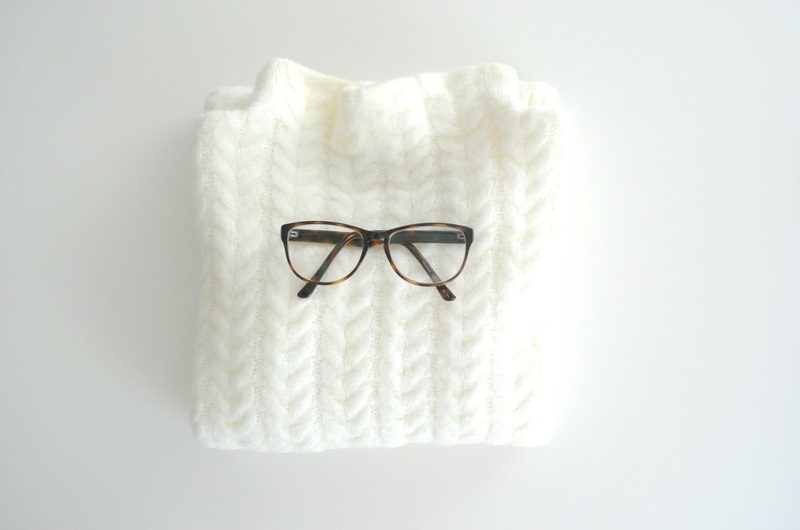 My new favourite cosy jumper is from asos, paired with my gorgeous specsavers glasses and the Sunday look is complete. Dive into a good book - Reading is often something we all have in mind to do but never seem to have the time or can be bothered. Putting down your phone and reading a few chapters of a new book is a great way to escape the world for a few hours and get hooked into a new story. Combined with a fluffy blanket and candle I think you'd be in Sunday lazy day heaven. A thorough face cleanse - A lot of the time I don't have the energy or can stay awake long enough to do a proper face cleanse everyday, so on a Sunday when I haven't got much planned for the day it's the perfect time to pull up your hair on top of your head in a bun and really give your face a treat. I'm loving the lush face mask catastrophe cosmetic at the moment. A face mask, deep cleanse and some lip balm and I'm ready for the relaxing activities ahead. Create your own perfect Sunday Snuggle.. I love this post! Sundays are my fav too and i'm dead happy I've found another blogger who says 'cwtch' I love changing my bed sheets on a Sunday too so it's nice and fresh for the following week!